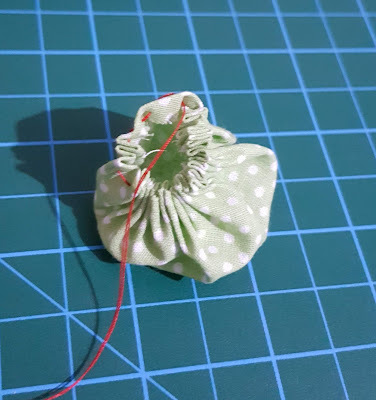 Today I'd like to share how I make fabric yo-yos. These yo-yos are perfect to be used with anything from wearable accessories, bags, hommade decoration and for quilts of course. They are perfect to embellish anything. 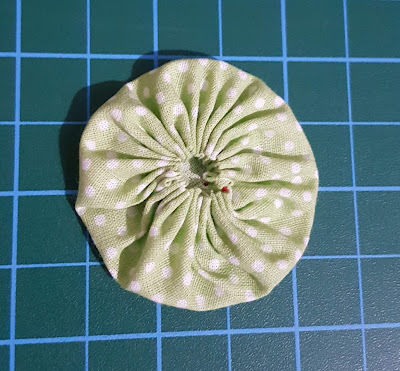 Making the yo-yos is so simple and just takes a little time to finish. Then you can use them anywhere you like. Here I provide an easy tutorial to make fabric yo-yos. 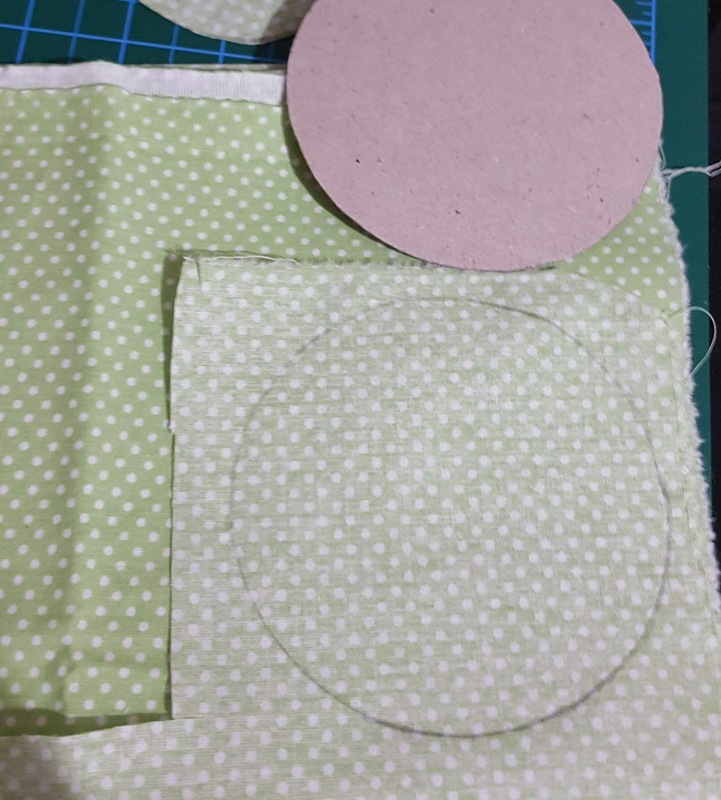 To begin, prepare your own yo-yo size template. 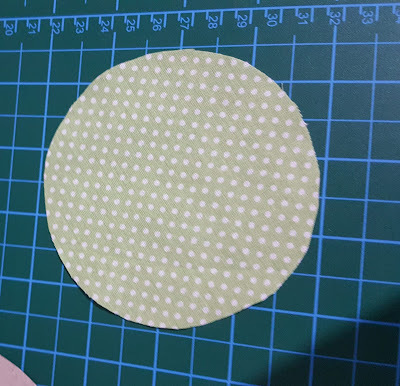 Draw a circle in a white cardstock and cut it out. 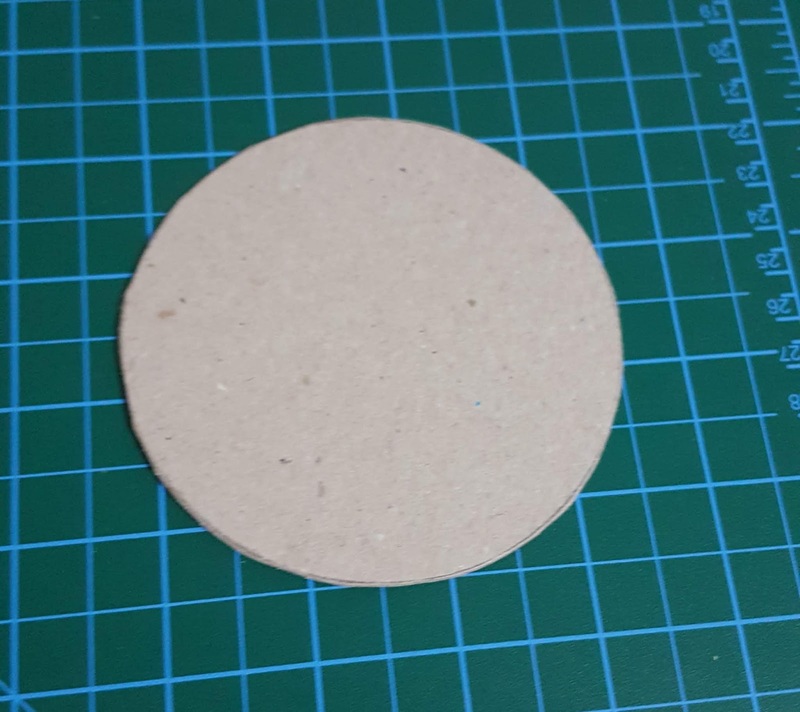 Keep in mind that the finished size of the yo-yo is almost half size of the paper template. 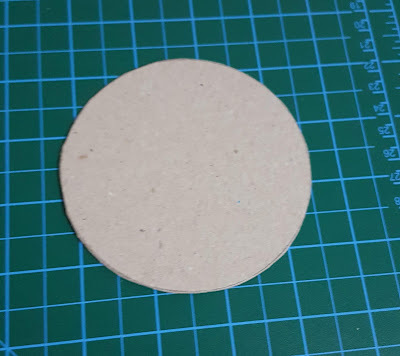 So the template needs to be over double the finished size.While drawing the circle, I used a glass which provides a perfect circle. 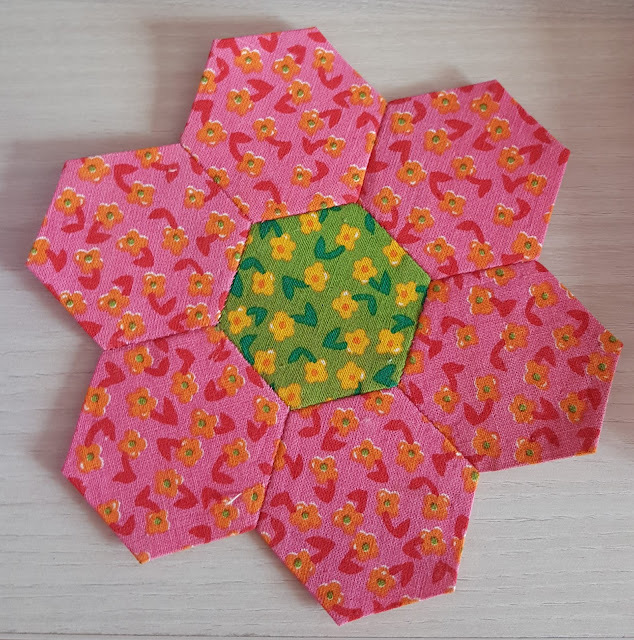 Place the template on the wrong side of the fabric, using a washable ink marker. Cut the circle out using your scissors. 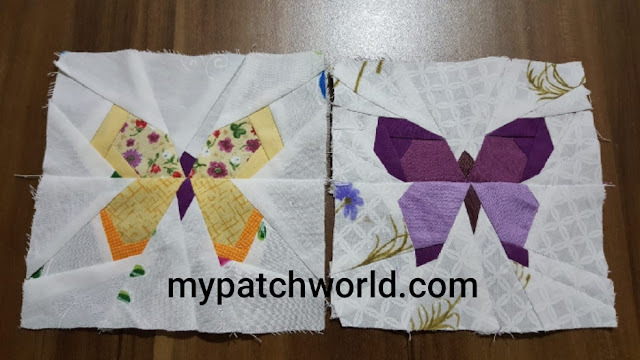 Fold under the outer edge to 1/4", using a running stitch to stitch along the outer edge. Continue stitching with a runnning stitch until you have gone all around the circle. 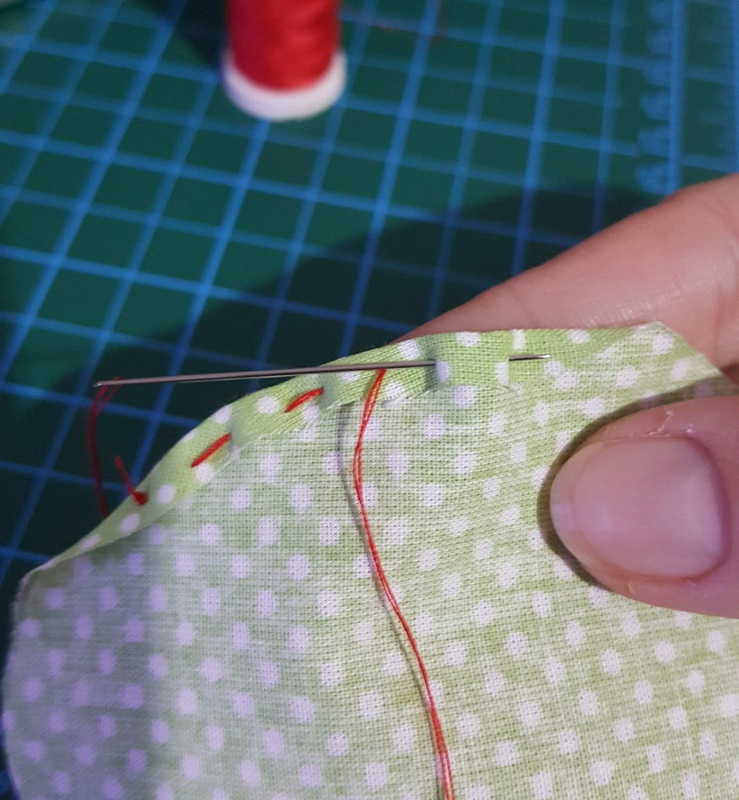 Pull the thread tight cinching up the center. Cinch the center tight and take the thread to the back, stitch a few times. 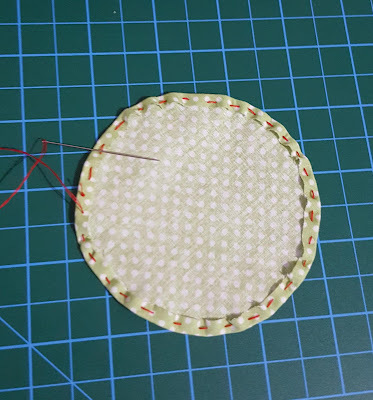 These stitches won't be seen. 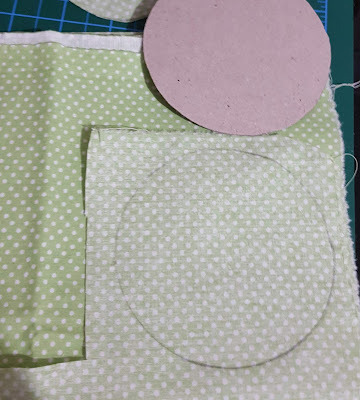 The hole will be centered and all the edges will be pushed out. When you have a bunch of them sewn up, they are ready to be used up. Enjoy it!